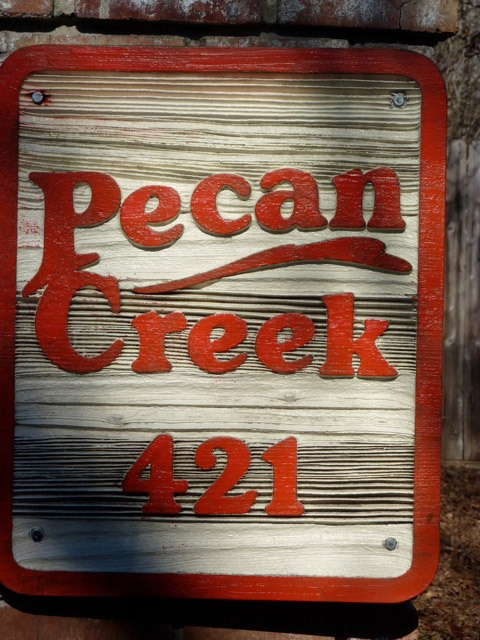 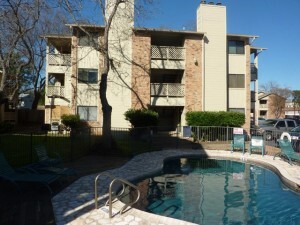 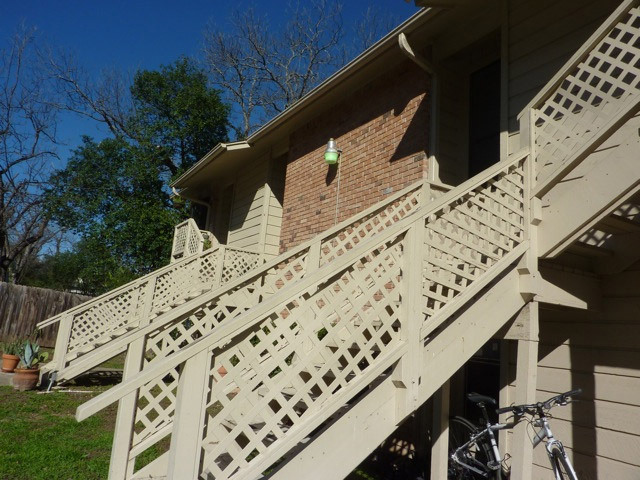 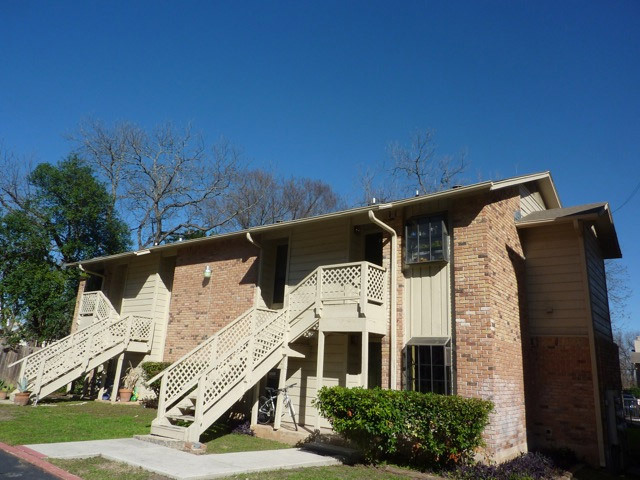 Pecan Creek are garden style condominium homes situated near the historic district and downtown San Marcos. There are (42) two bedroom units and (14) one bedroom units. 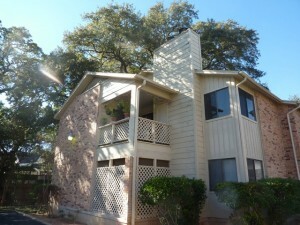 Mature oak trees surrounded the property and it’s swimming pool is centrally located.